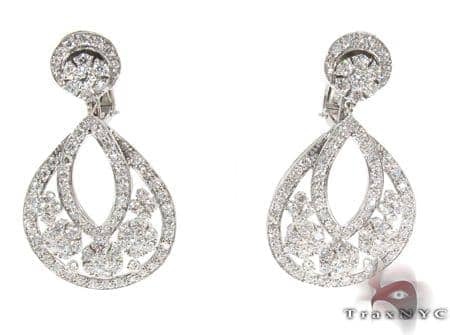 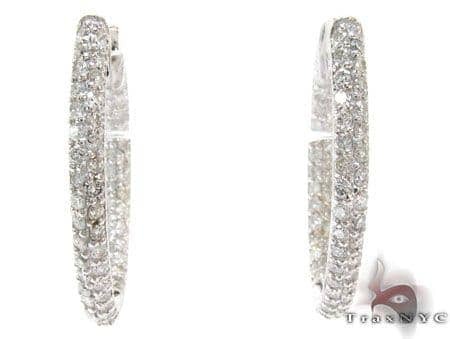 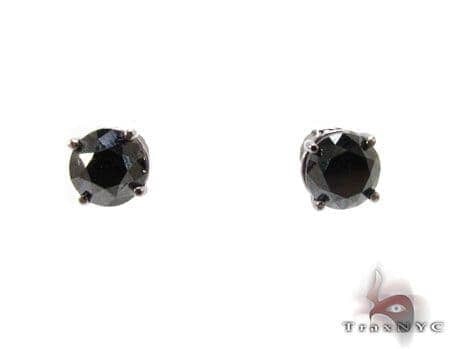 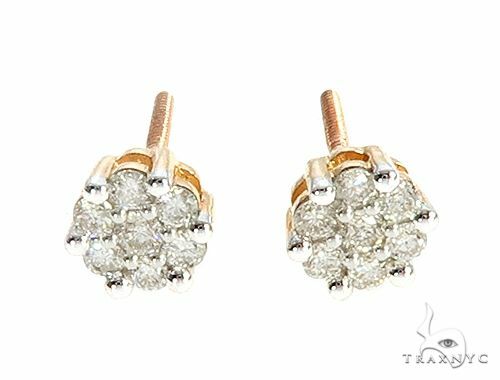 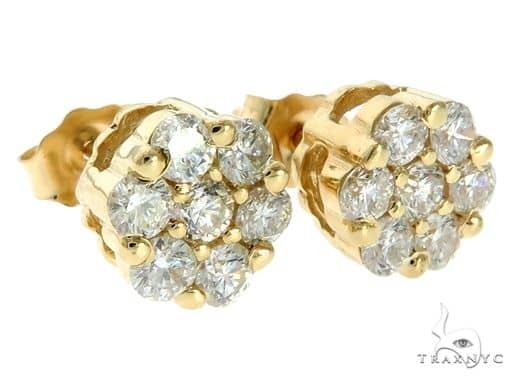 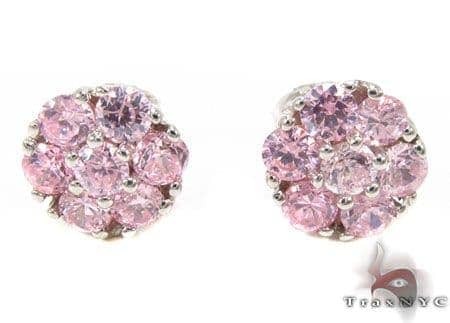 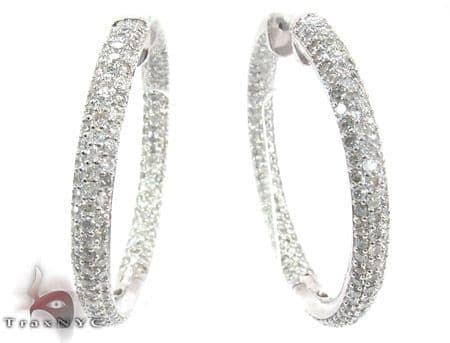 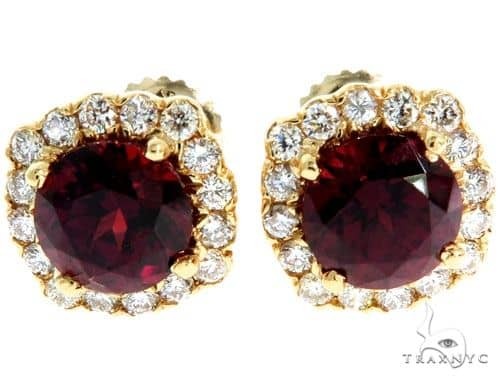 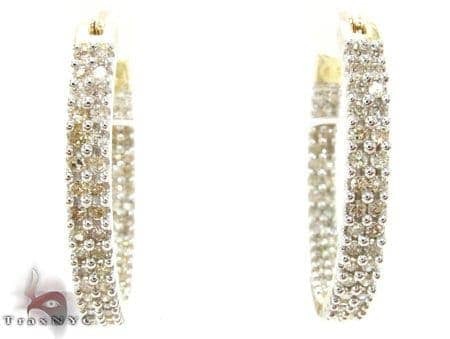 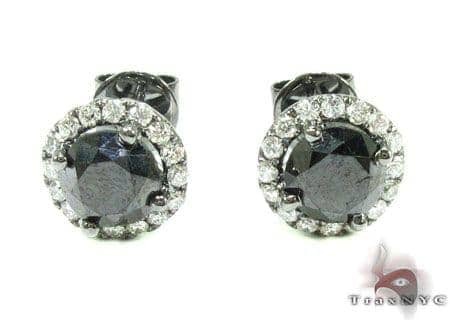 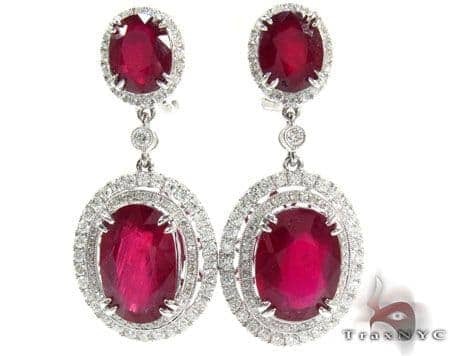 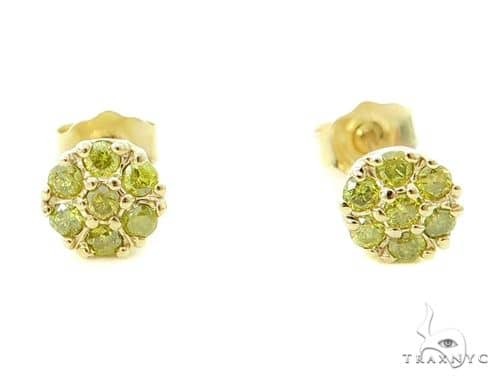 These luxurious women’s diamond earrings cascade in drops of precious stones. 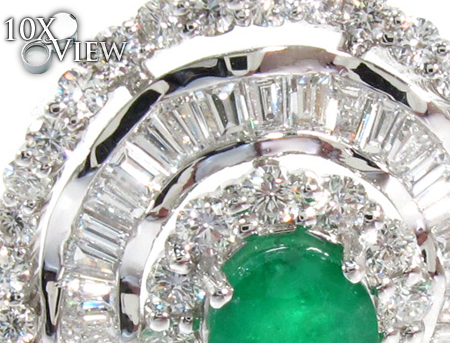 The 9.40 ct of green Oval cut emeralds lend the piece an air of romance and opulence, while its 15.26 ct of colorless Russian Round cut and Baguette diamonds, set on 18k White Gold, bring out the natural sparkle in your smile. 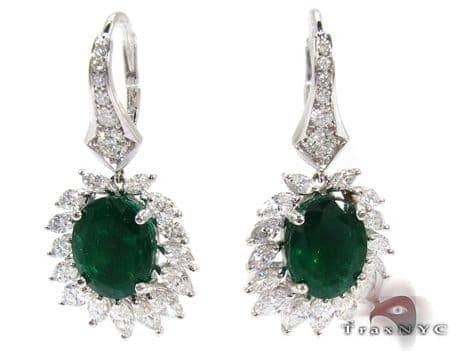 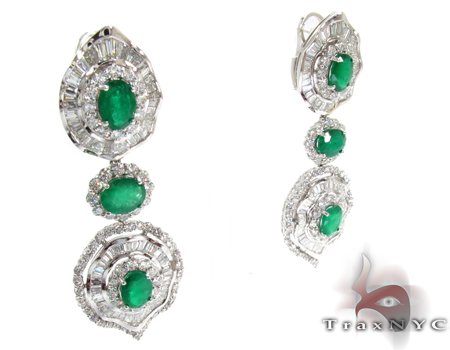 These emerald earrings have no equal, except perhaps in the Land of Oz. 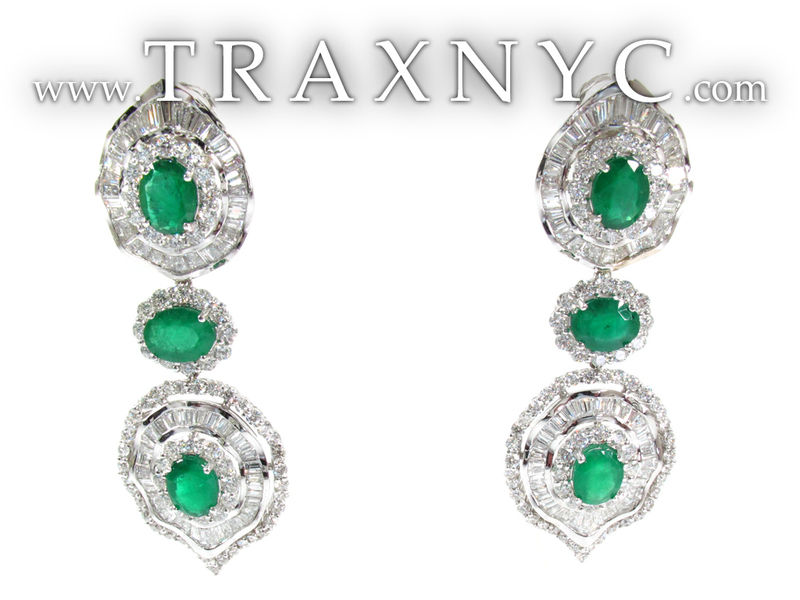 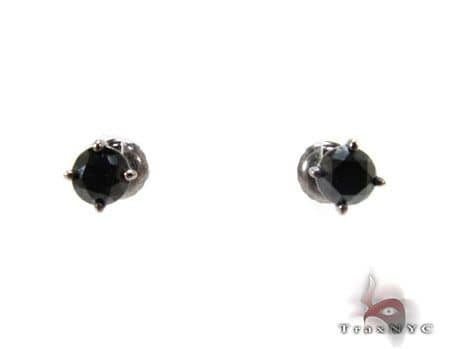 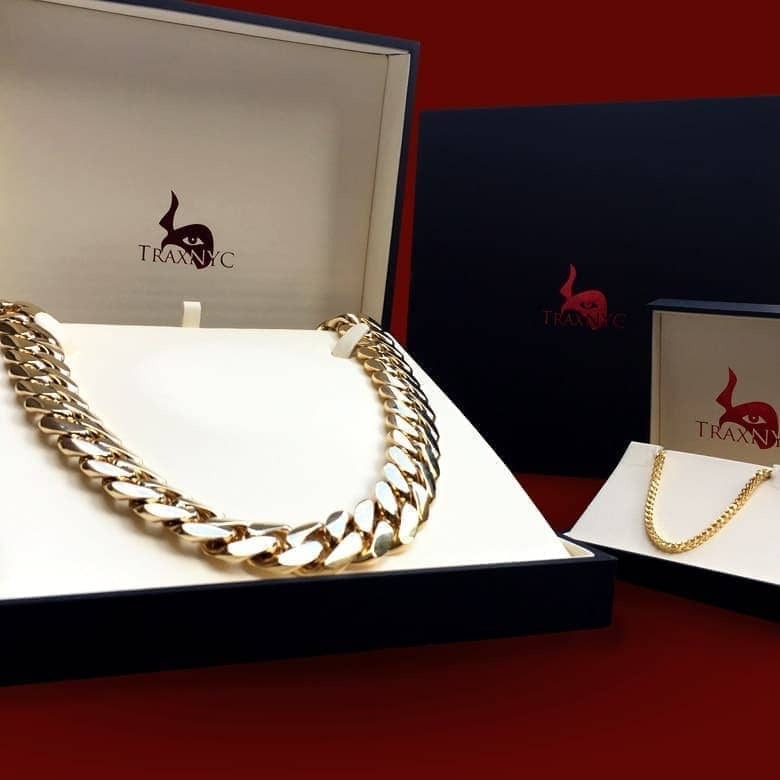 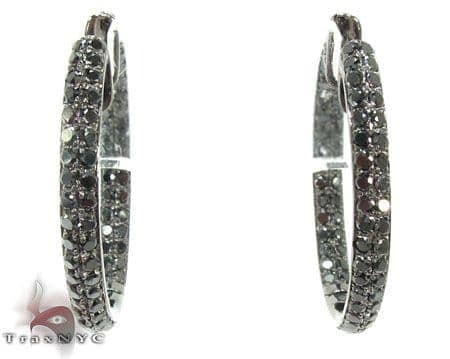 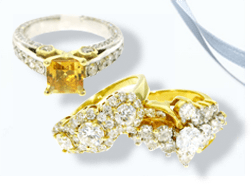 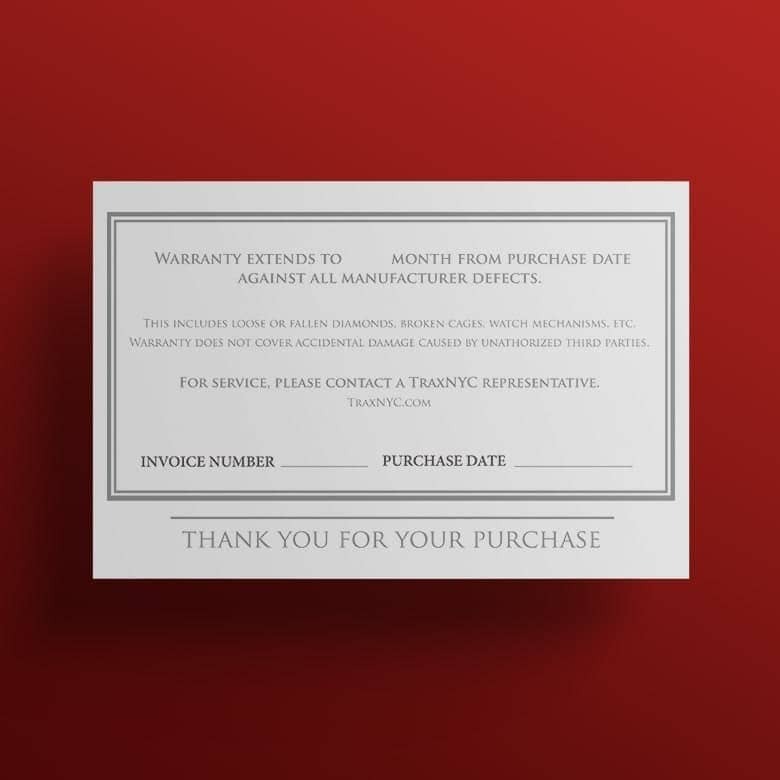 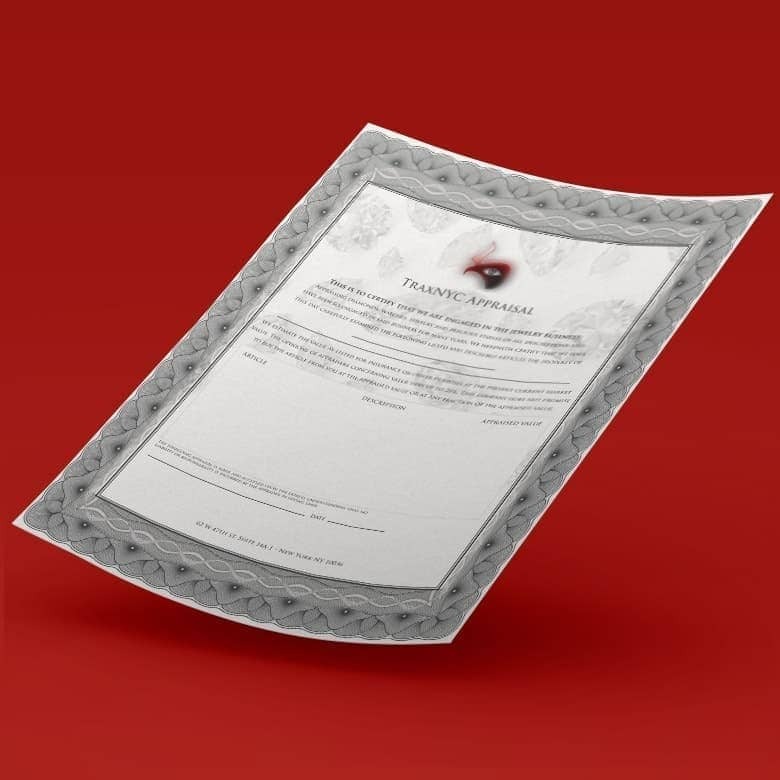 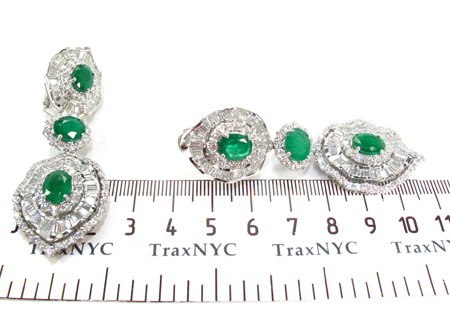 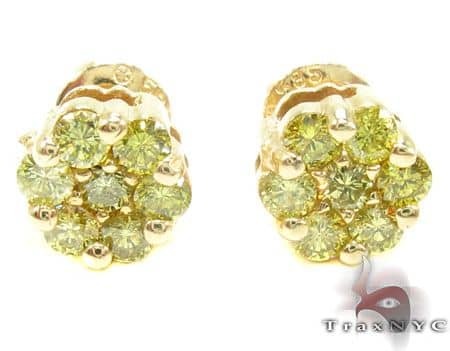 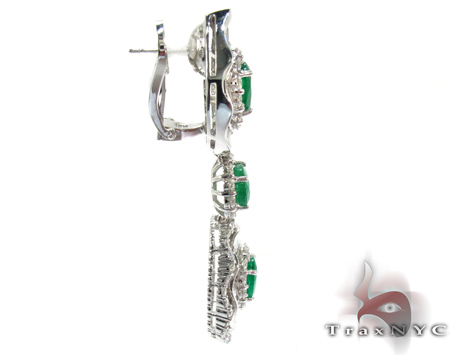 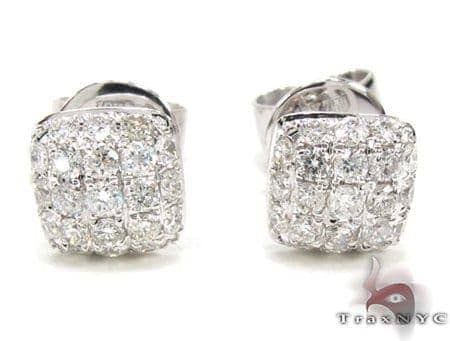 We at TraxNYC offer no less than top quality jewelry. 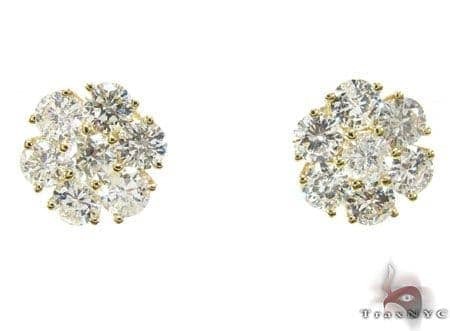 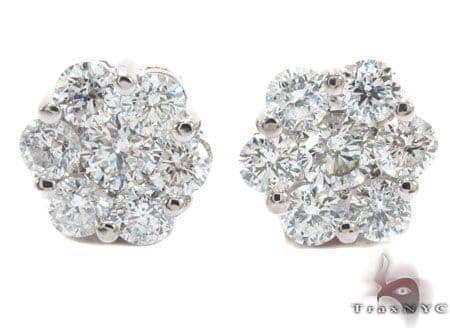 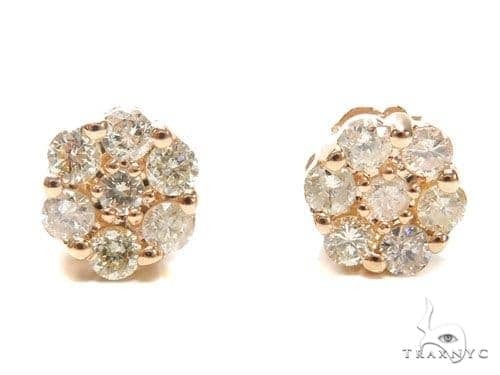 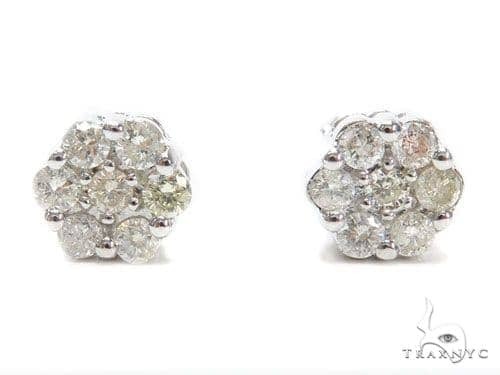 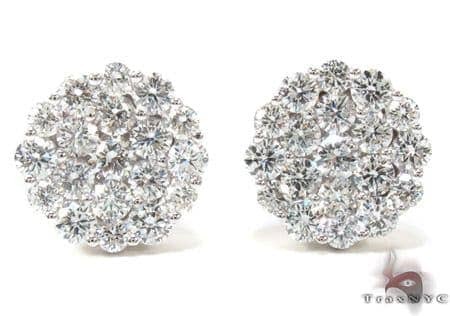 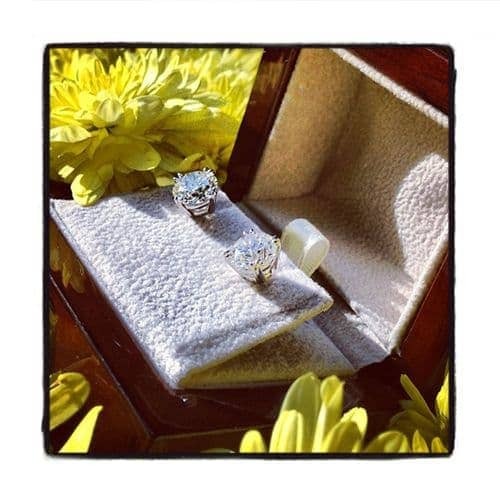 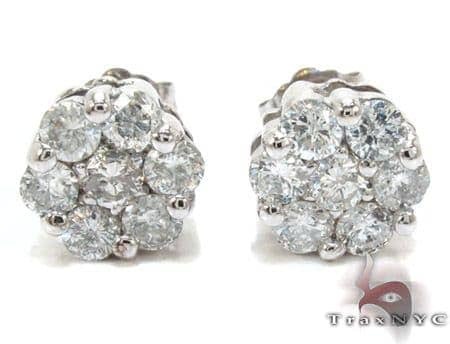 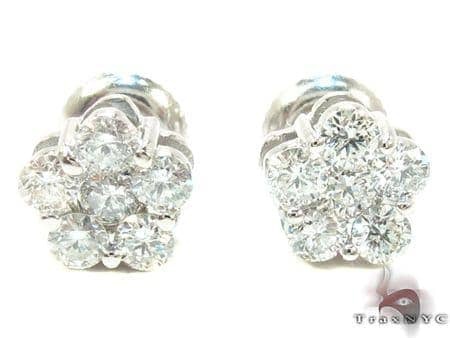 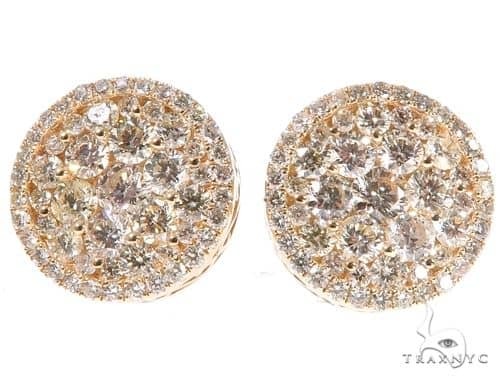 If this piece speaks to you, please peruse some of our other diamond earrings. 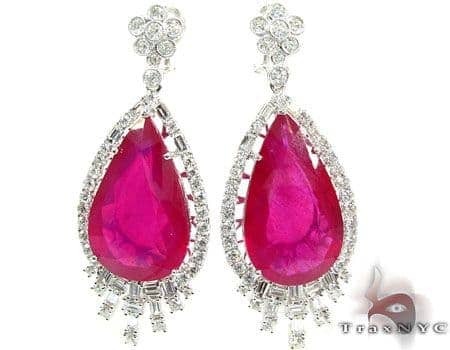 We are confident that you will find that one special accessory to compliment your natural beauty. 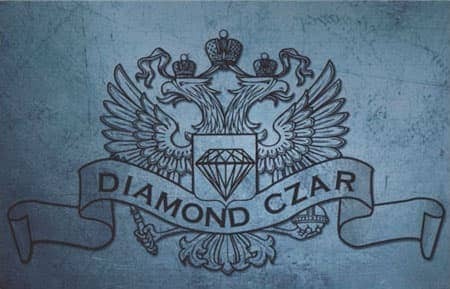 A Russian Round Cut diamond is cut with the intention of producing maximum brilliance. 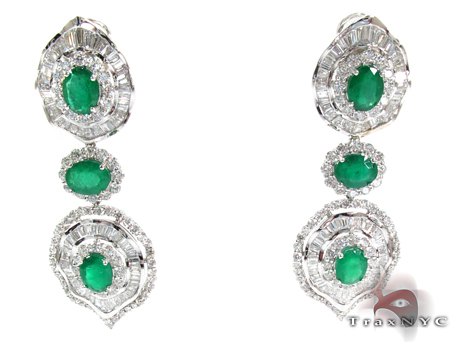 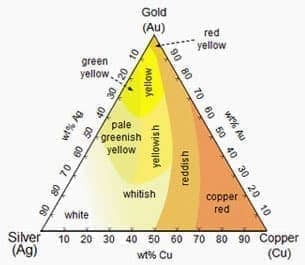 These impeccably cut stones have fire and luster unparalleled in the diamond industry. 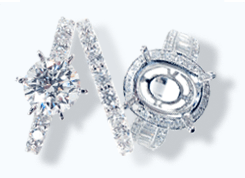 Oval diamonds give an even, perfectly symmetrical design popular among women with small hands or short fingers. 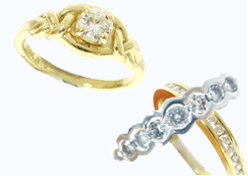 Oval diamonds have an elongated shape which can make a woman's finger appear longer.